Happy New Year to all WindsorONE Customers and Strategic Partners! Your continued commitment to purchase and support American manufactured products is appreciated by Windsor Mill; a second generation family owned and operated business, founded in 1972, with manufacturing plants in California and Virginia. 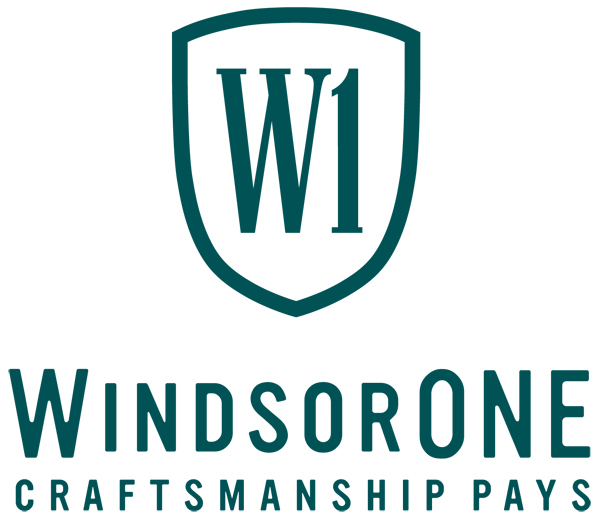 The purpose of this post is to announce a price increase on WindsorONE and WindsorONE+ Protected Trim Boards, Specialty Boards (including CA Sidings), and Moldings. The price adjustment is smaller than expected because of long-term log supply agreements. Our vertically integrated strategy continues to give us advantages in the marketplace, specifically as they relate to procuring a consistent supply of a consistent quality raw material. The last price increase on WindsorONE and WindsorONE+ Protected was April of 2010. We’re hoping that the 4% increase holds through 2013, however, we could see additional log price increases and other economic changes. The price changes will take effect on all shipments leaving our California and Virginia manufacturing plants the week of February 4th, 2013. We are working to create the new price lists that reflect the approximate 4% change; we will distribute them to you as soon as possible. 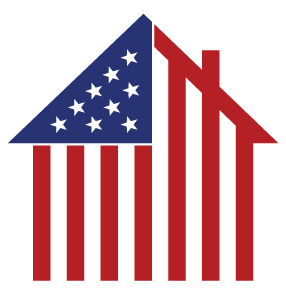 Your continued support is more than appreciated… Build America!